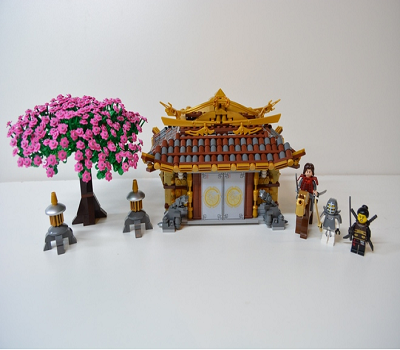 The Way of the Warrior code for the Samurai warrior is brought to life with this LEGO project. 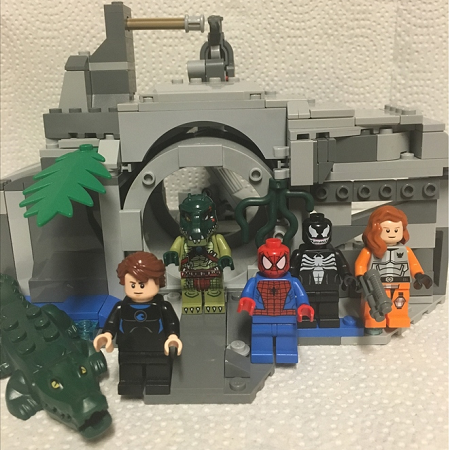 Projects at LEGO Ideas come in all shapes and sizes and sometimes the better ones like this Spider-man set come in small packages. 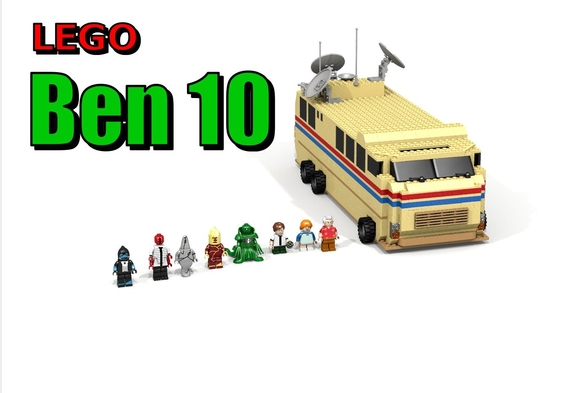 Ben 10 may be gone but he is never far from your heart with this LEGO Ideas project, the Rustbucket.